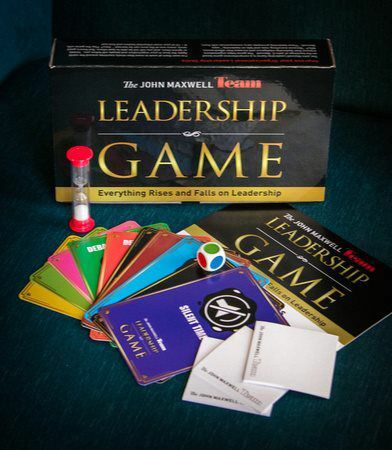 The Leadership Game is a comprehensive and engaging game based on the teachings of John Maxwell. This game helps groups, teams, and organizations identify the dynamics of a group’s culture and increase its effectiveness and improve its leadership awareness. For more information or to schedule a time for us to play with your team contact us below.